Join us on Saturday, May 11 from 9 a.m. to 4 p.m. for this annual festival of plants, gardens, and artists. Buy items for your garden and home, ask the experts your planting questions, enjoy some family fun activities and grab a yummy bite to eat. Buy locally grown and made products! 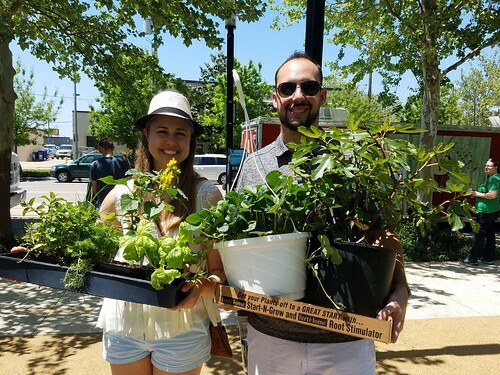 The festival will offer perennials, annuals, native plants, herbs, produce, florals, succulents, pollinator plants, wines, and agriculturally-related crafts. Activities for children will also be offered and there is no charge for attending and food trucks will be on-site. For Non-profits please fill out this form here.